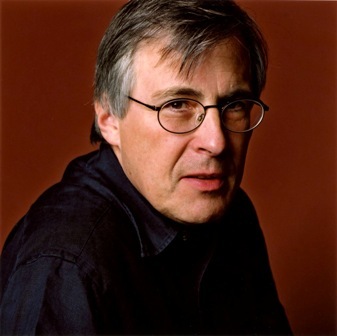 German pianist and conductor Christian Zacharias makes his debut as a new Artistic Partner with the St. Paul Chamber Orchestra later this month. Seems like he’s sort of replacing Pierre-Laurent Aimard, the French pianist/conductor who ended his run as an SPCO AP earlier this year (playing Beethoven, among other things). Zacharias, known for his fluency in performing (and recording) music of Mozart and Schubert, starts off with a program of French music, including Bizet and Poulenc. The last time Zacharias was here, he performed (among other things) the Chopin F-minor Piano Concerto. Called “a musician of substance” by the Star Tribune’s reviewer, Zacharias played the Chopin “masterfully.” Larry Fuchsberg's full review of that 2008 concert is here.